PaintCare Inc. Rhode Island - PaintCare Inc.
PaintCare plans special, one-day paint drop-off events in some parts of Rhode Island. These events are open to households and businesses (painting contractors, property managers, etc.) in the state. It’s more convenient than ever to recycle paint in Rhode Island. Since the start of the Rhode Island paint stewardship program in June 2014, PaintCare has set up 29 drop-off sites in Rhode Island where the public can take unwanted, leftover paint for recycling. Most of these sites are at paint retailers (paint and hardware stores) that have volunteered to take back paint, and they are available to any household and business in Rhode Island. These stores accept paint whenever they are open for business. 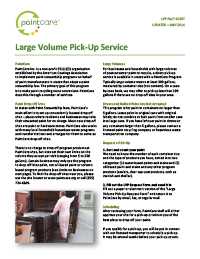 A few restrictions apply: there are limits on how much paint can be dropped off per visit. Also, note that certain businesses — those that produce more than 220 pounds (about 20-30 gallons) of hazardous waste per month — can only drop off latex paint (they may not drop off oil-based paint). PaintCare will also be working with the Rhode Island Resource Recovery Corporation to continue accepting paints, stains, and varnishes at their Saturday Eco-Depot events. Eco-Depot will continue to be for households only. When you decide it’s time to recycle your paint, please call your site ahead of time to confirm their hours and to make sure they have space to accept the amount of paint you would like to recycle. 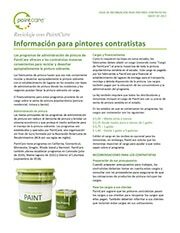 Information for painting contractors is available in English, Portuguese, and Spanish. Mini Card (Find a paint drop-off site). Also available in Spanish. 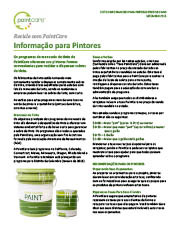 Fact Sheet: Paint Retailers (General Program Information). 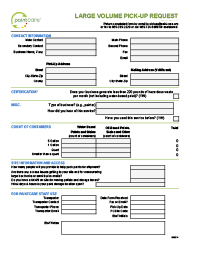 This fact sheet was mailed to all paint retailers in Rhode Island in the spring of 2014 to inform them of their responsibilities under the paint stewardship program. 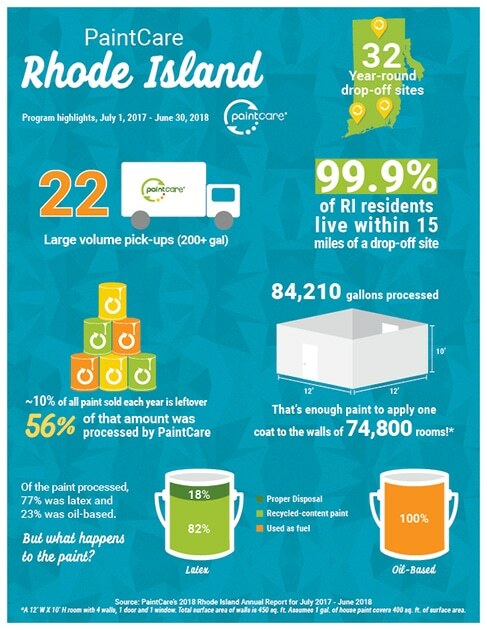 This one-page infographic (8.5″x11″) highlights the successes from the most recent reporting period for the Rhode Island PaintCare Program (July 2017 to June 2018). Please consider downloading and printing a copy of the infographic and then posting it for staff and the public at your business or organization. PaintCare prepares an annual report for the 12 months ending June 30. The first report for Rhode Island covers 13 months because the program started a month early. The Rhode Island program is a result of Senate Bill 2083A, Proper Management of Unused Paint, passed in 2012 and signed by Governor Lincoln Chafee. 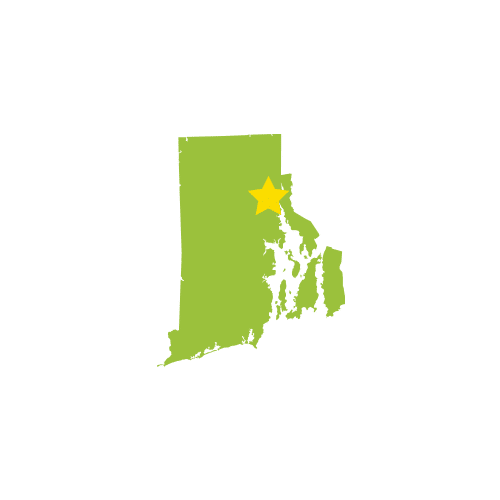 The state oversight agency for the Rhode Island program is the Department of Environmental Management (DEM) is the agency overseeing implementation of the new law.